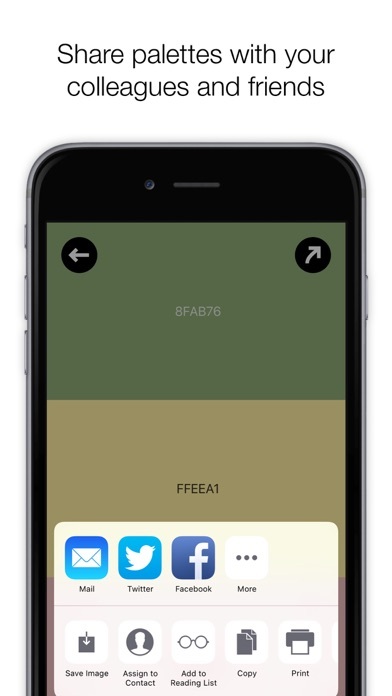 Colordot by Hailpixel - A color picker for humans van Hail pixel Limited is een app voor iPhone, iPad en iPod touch met iOS versie 9.2 of hoger, geschikt bevonden voor gebruikers met leeftijden vanaf 4 jaar. 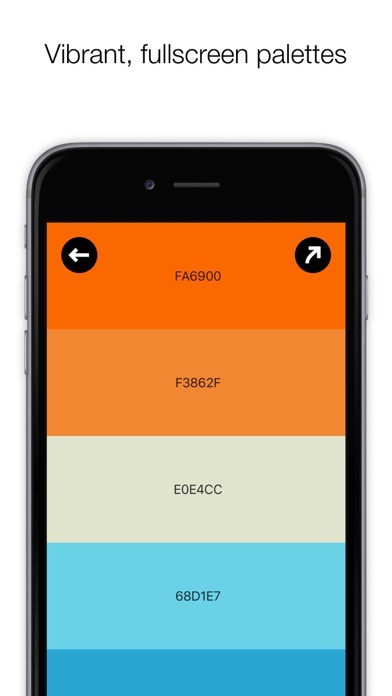 Colordot is a color picker for humans. It's intuitive, fast, and beautiful. 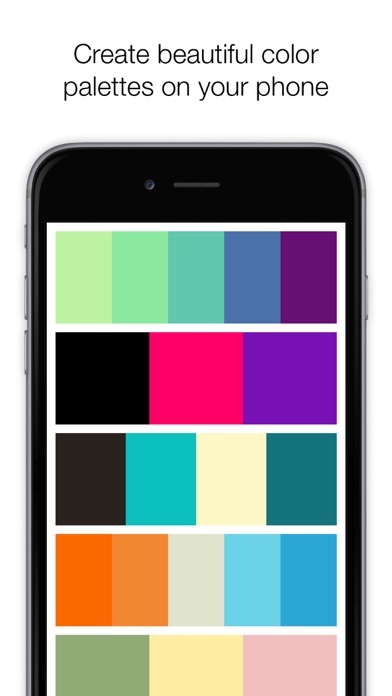 Build palettes with a swipe of your finger or use your camera to capture colors from the world around you. 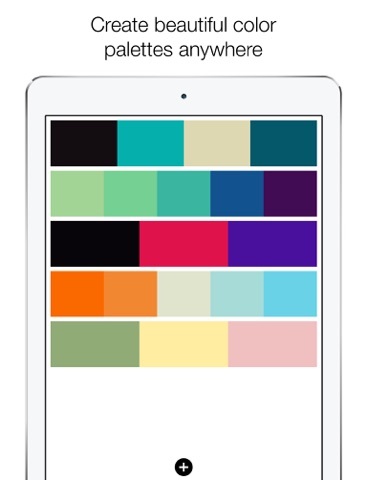 Colordot is perfect for web developers, illustrators, interior designers... anyone who loves color! 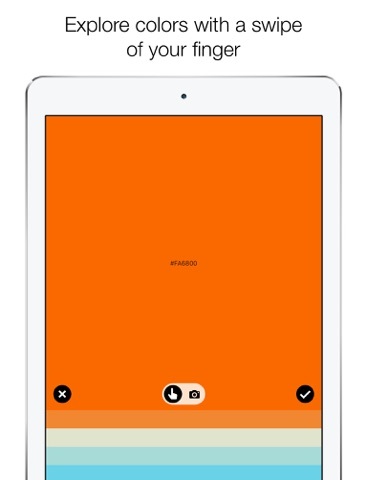 Informatie voor Colordot by Hailpixel - A color picker for humans is het laatst vergeleken op 21 apr. om 05:31. Aankopen verlopen via iTunes, controleer daar altijd de meest actuele prijs, compatibiliteit en andere informatie. Je hebt een actieve iTunes account nodig om apps aan te schaffen. 1. 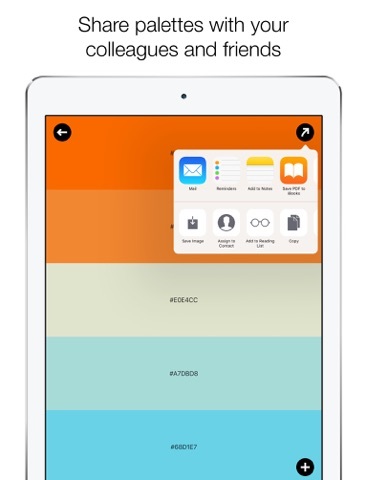 Full iPad support! 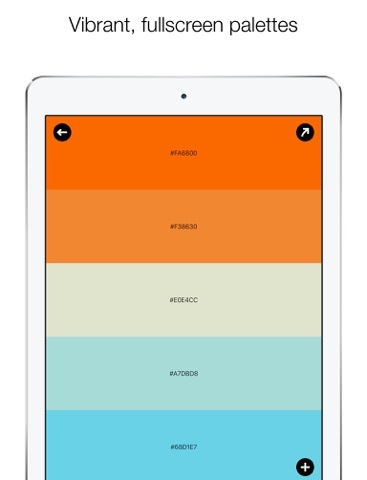 Colordot now works seamlessly on your iPad. 2. 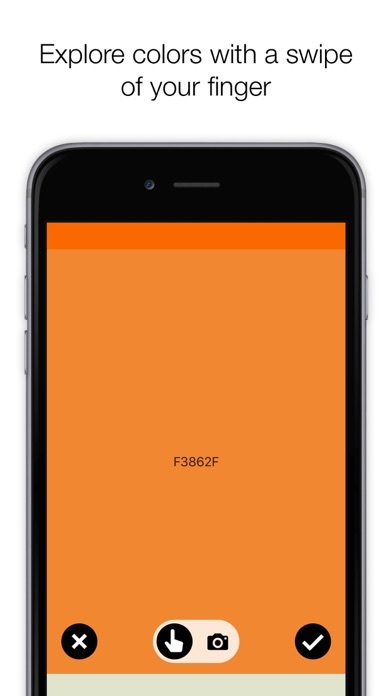 Huge performance and bug fixes for 4s, 5, and 5s users. 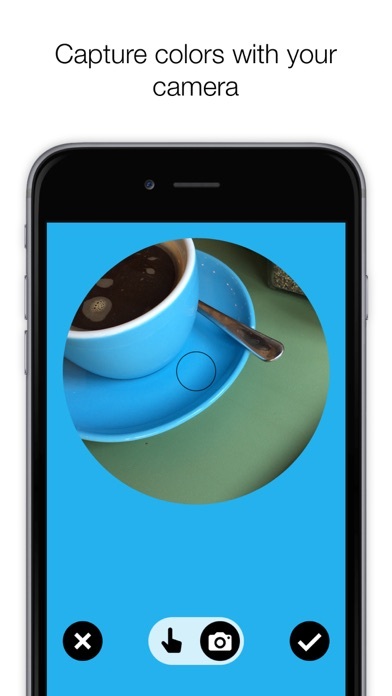 The camera picker should now run smoothly on your phones. Thanks for all your suggestions. Keep them coming! 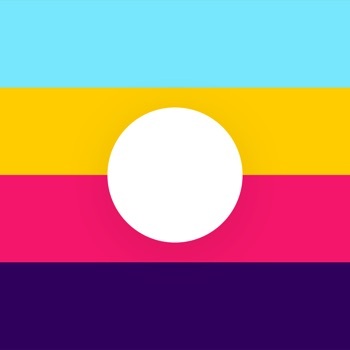 Fotor - Photo Editor & CollageGratis! 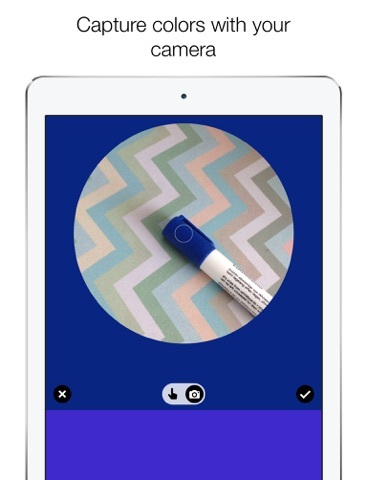 Private Photo Vault - Pic SafeGratis! Photo Transfer App - BitwiseGratis!